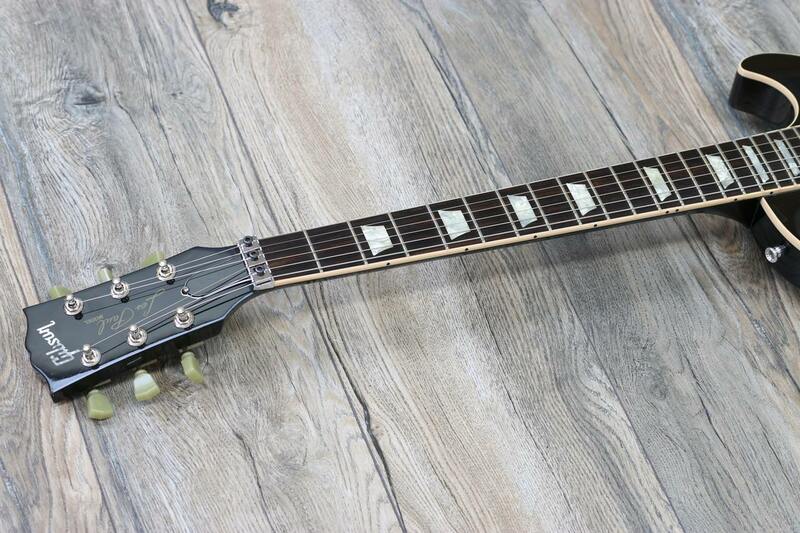 Lovie Guitars is offering up a gorgeous 2013 Gibson Les Paul Custom Axcess in Gun Metal Grey. 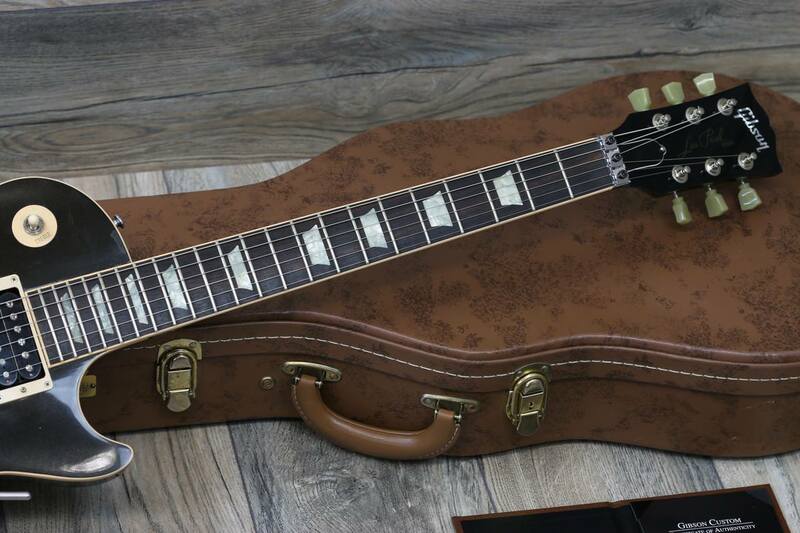 It has a fantastic feel and look to it. 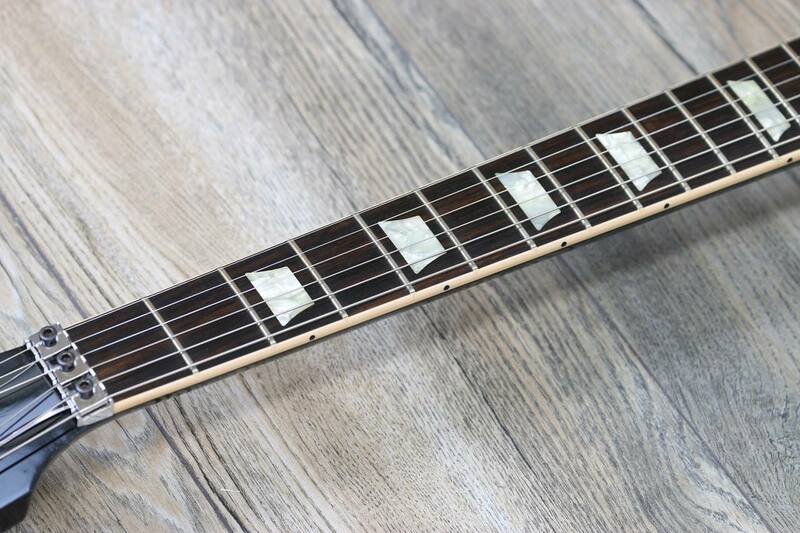 The guitar sounds absolutely incredible. 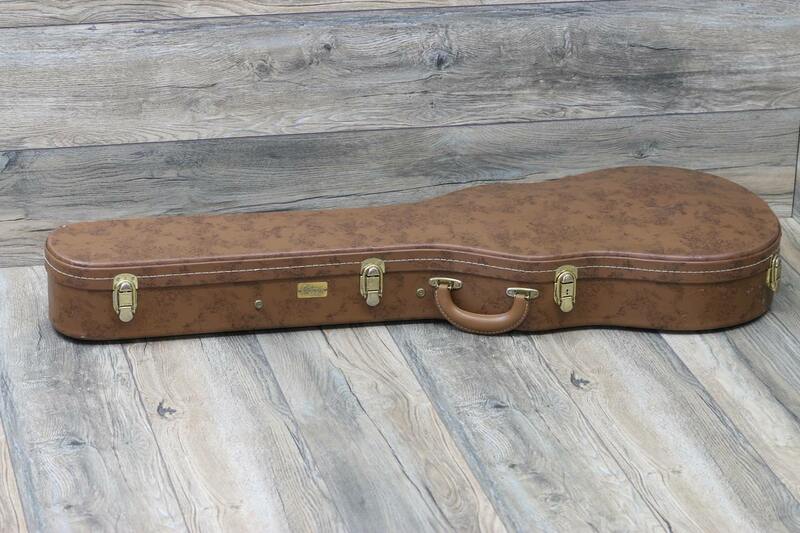 The guitar is used and has been loved on, it is absolutely in perfect working order! 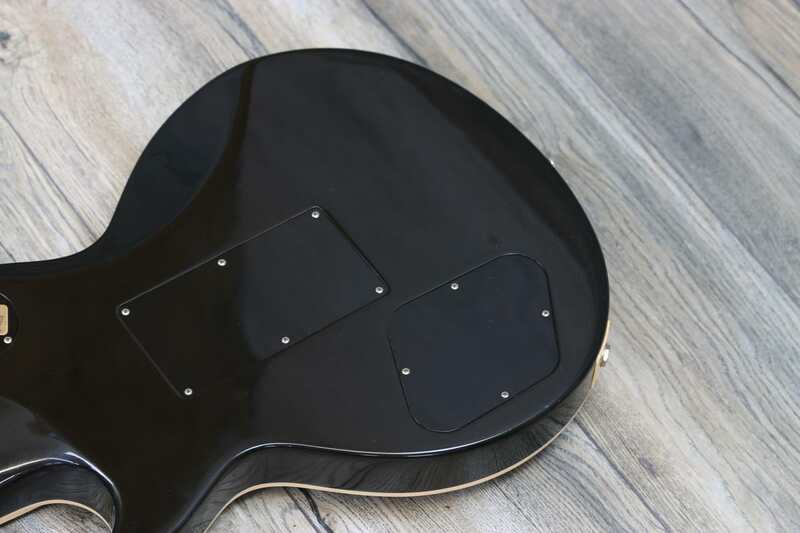 Just some cosmetic marks here and there including: some scratching, some dings and finish fogging.No breaks, cracks or repairs! 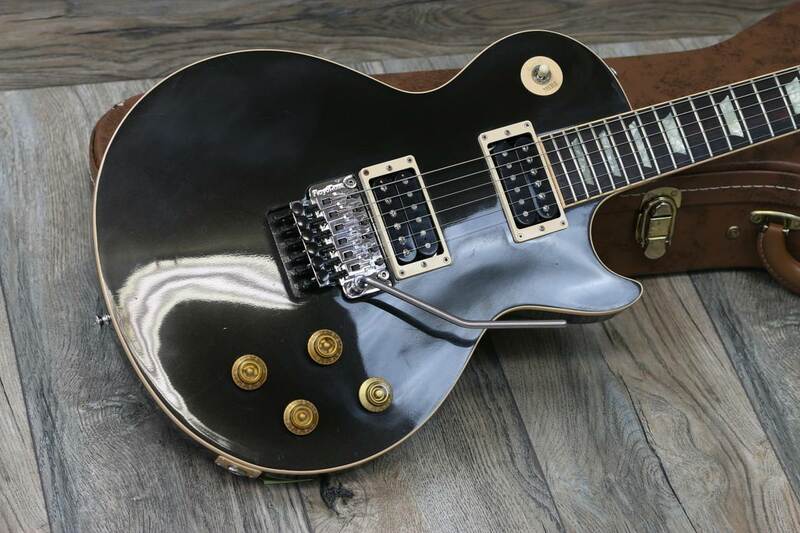 SEE many images below!! 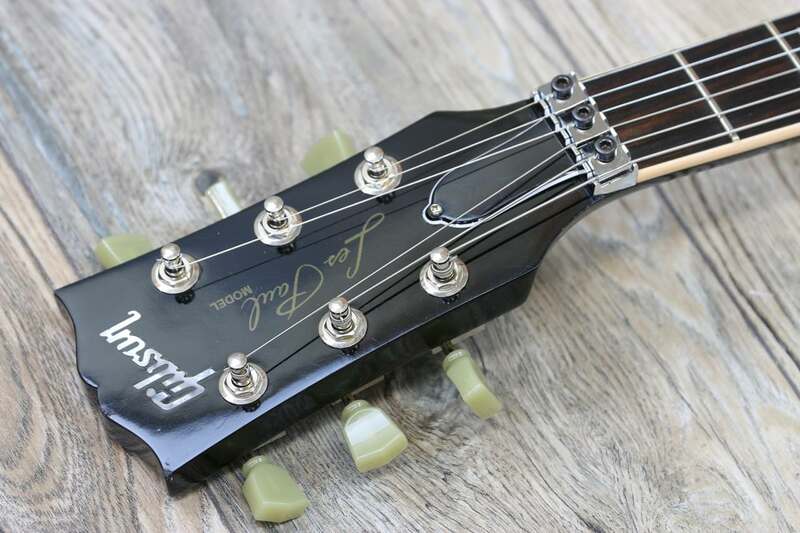 The guitar is all original and unmodified and features the Floyd Rose Tremolo Bar System. 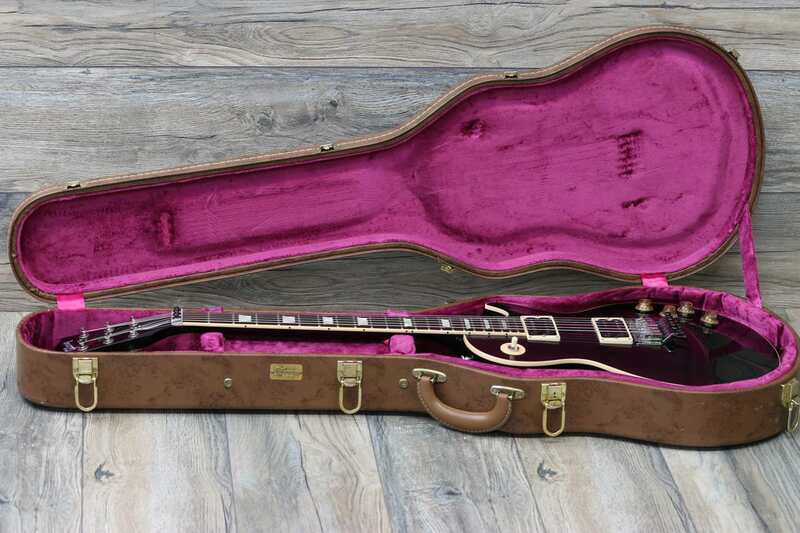 Includes original Hard case and COA. 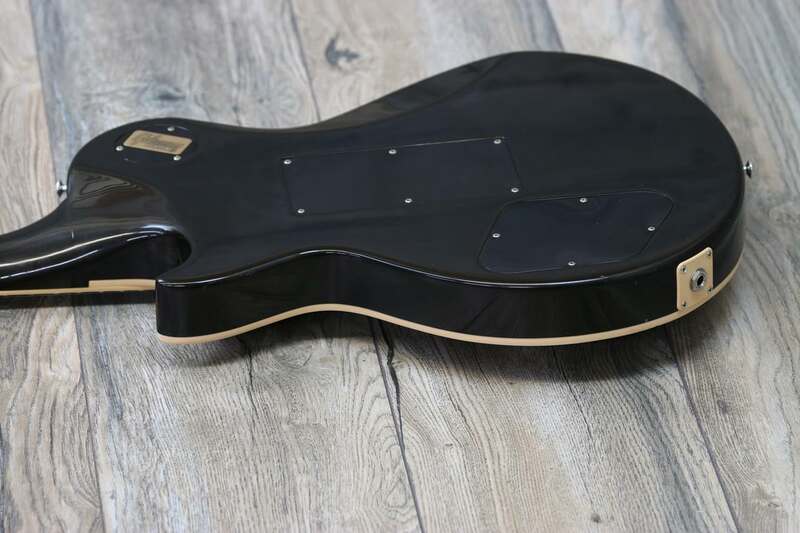 WEIGHS in at: 8.30 lbs. 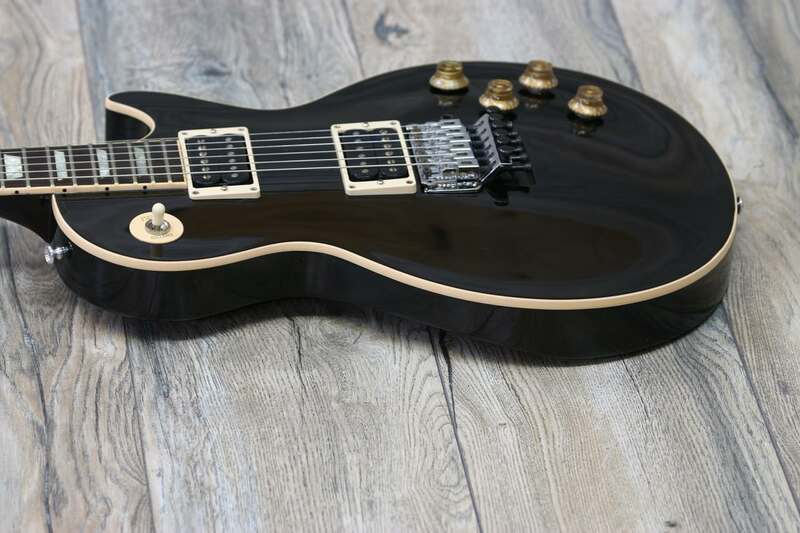 A Gibson Les Paul for the new millennia upgraded with hotter pickups for even more tonal combinations. 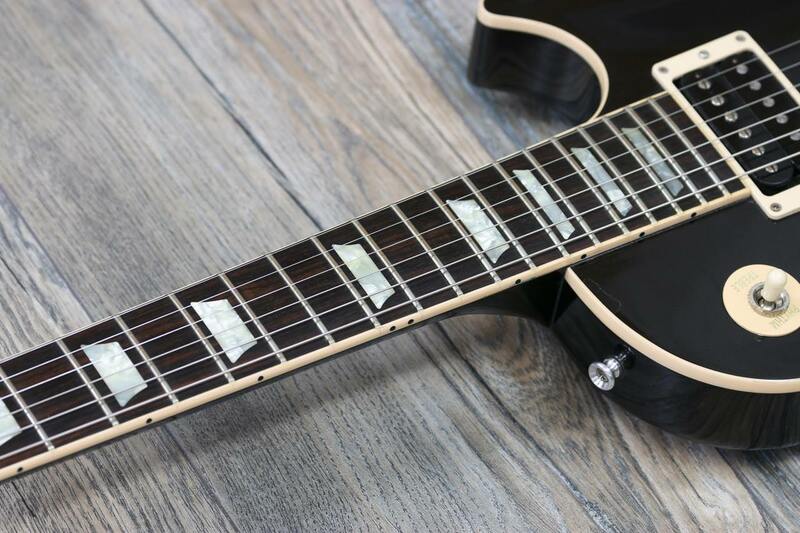 The Gibson Les Paul Axcess Standard electric guitar carries all the elegant styling, fluid body lines, and rocking attitude of a classic Les Paul Standard from the golden era of 1958 to ’60. 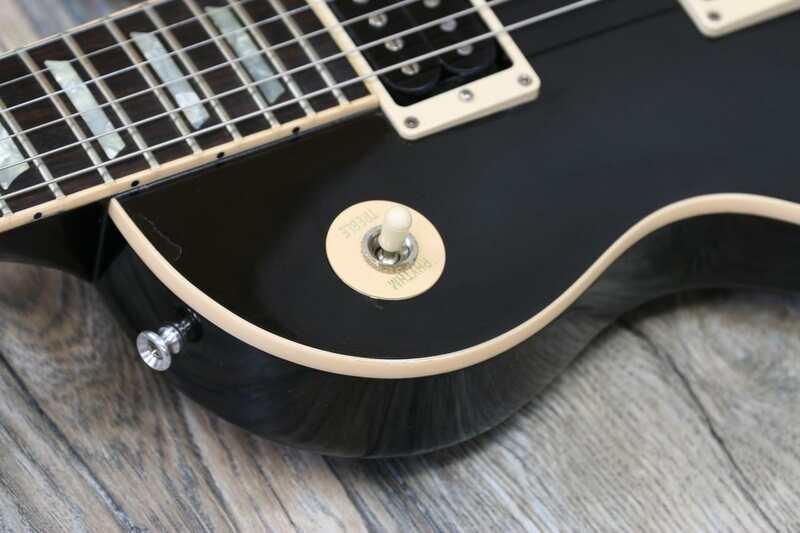 The Les Paul Axcess Standard reveals a handful of upgrades upon closer examination—all modifications made in the name of maximum playability and versatility. 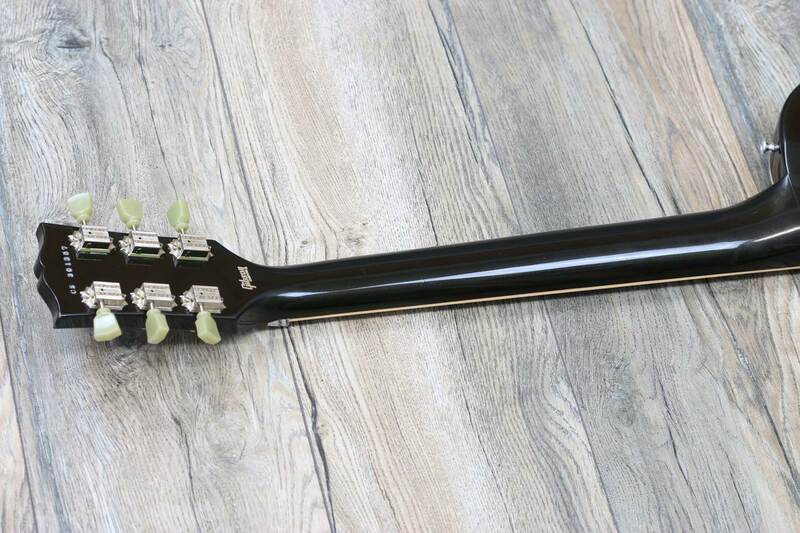 While the Axcess electric guitar sports what looks from the front to be a traditional Gibson Les Paul neck joint, the neck heel and portions of the back and neck joint at the upper cutaway have been contoured to provide a “heelless” feel and an unimpeded reach right up to the 22nd fret. 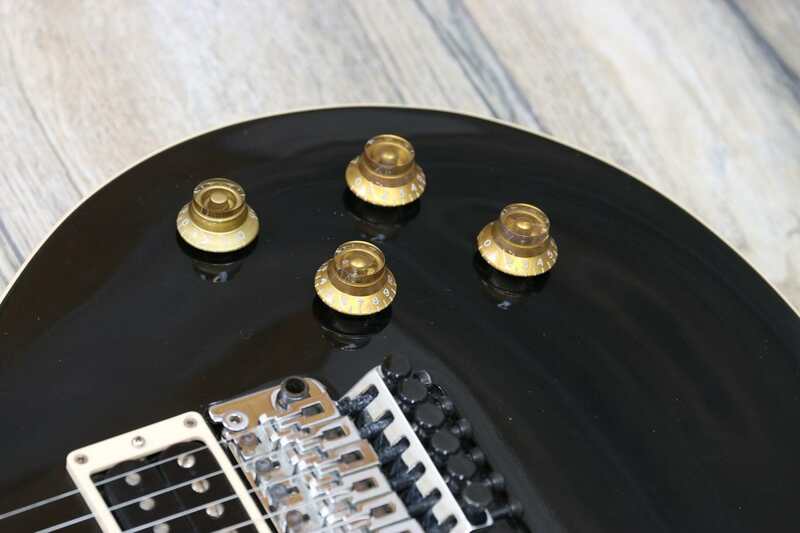 No more stretching against the traditional neck heel to achieve the upper-fret access that your lead style demands—the Gibson Les Paul Axcess guitar gives you that sought-after Les Paul playability all the way up the neck, and welcomes you to take it right over the top. 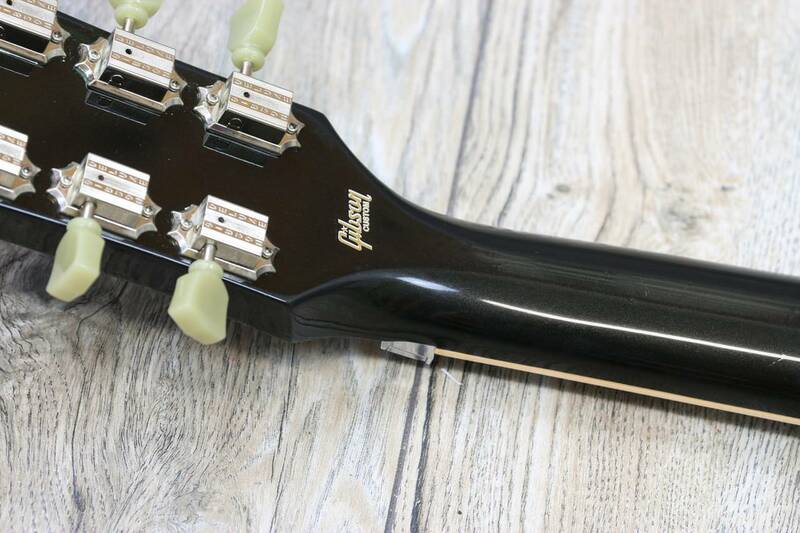 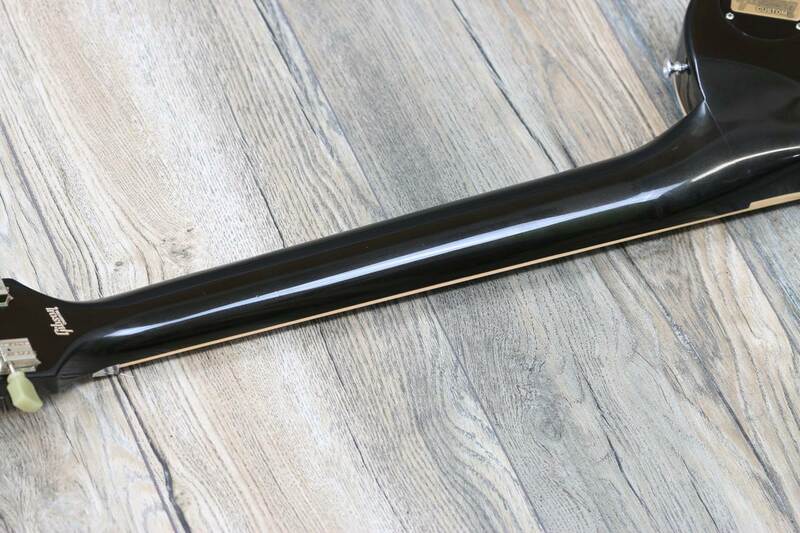 To further enhance playing comfort, the Gibson Les Paul guitar’s smoothly carved neck joint is joined by a “belly scarf” (a.k.a. 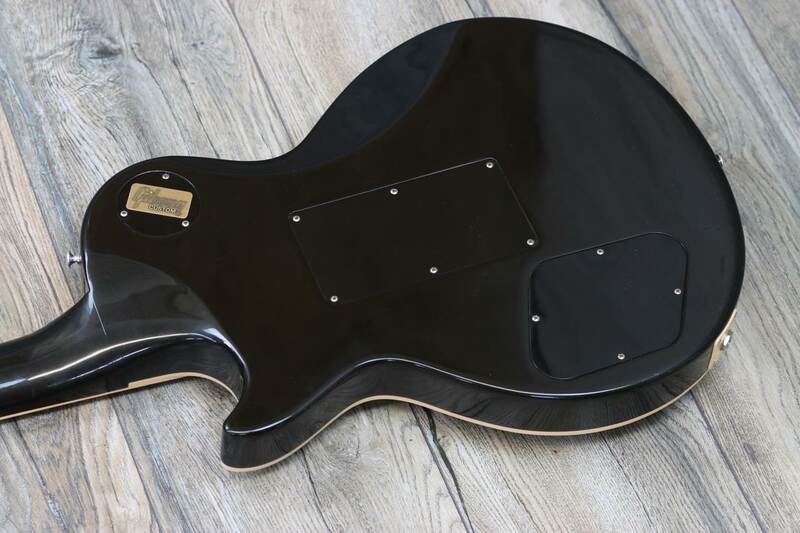 ribcage contour) that allows the body of the electric guitar to hug closely to your own body in the playing position without digging in. 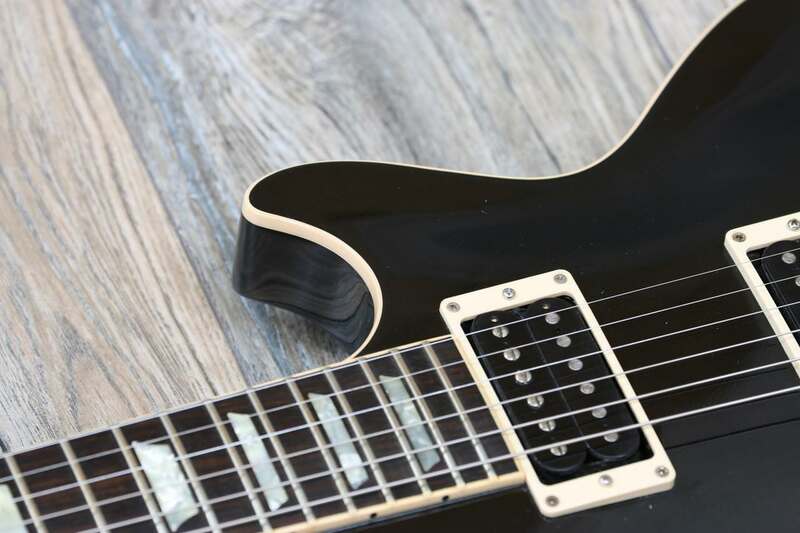 Add to these contours the Gibson Les Paul Axcess guitar’s slightly thinner body, made from weight-relieved mahogany (with carved maple top), and you’ve also got a Les Paul guitar that is refreshingly light, and a pure joy to play either strapped on or seated. 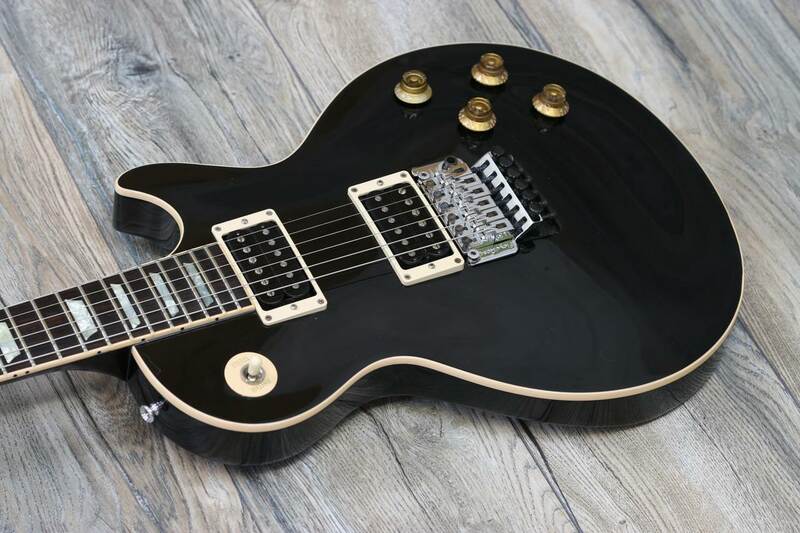 Being a product of the Gibson Custom Shop, the Les Paul Axcess is an electric guitar built to the highest standards attainable, which include a final setup and fret dressing by the computer-controlled PLEK System. 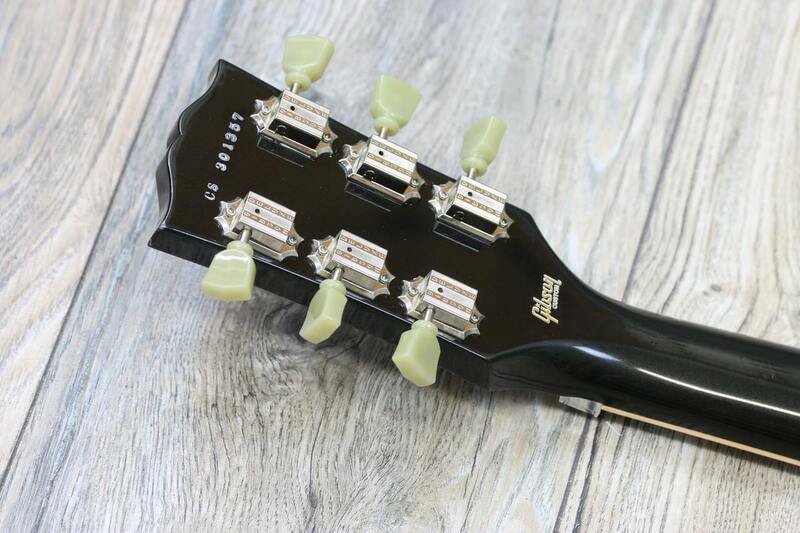 All Gibson Les Paul Standard necks receive precision fret dressing and setup with the Plek system. 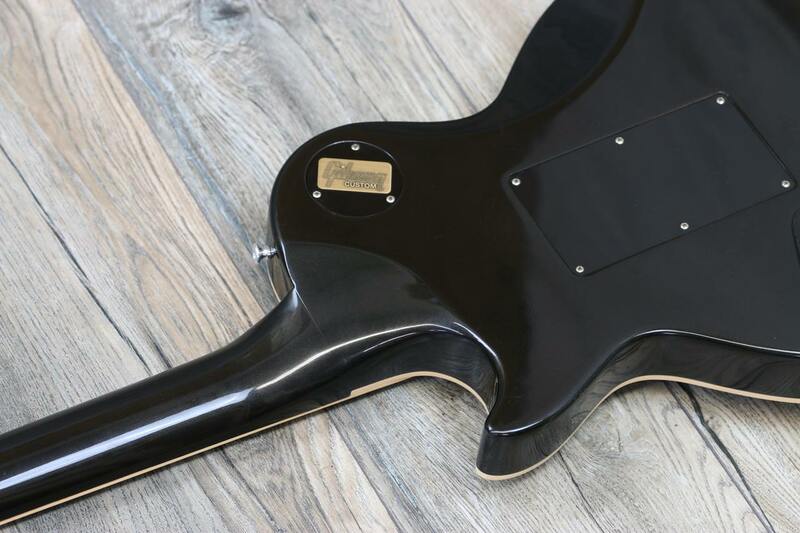 As the guitar lies in a cradle, a computer-controlled robot arm moves along the neck measuring each fret’s height, the fingerboard radius, even the bow in the neck. 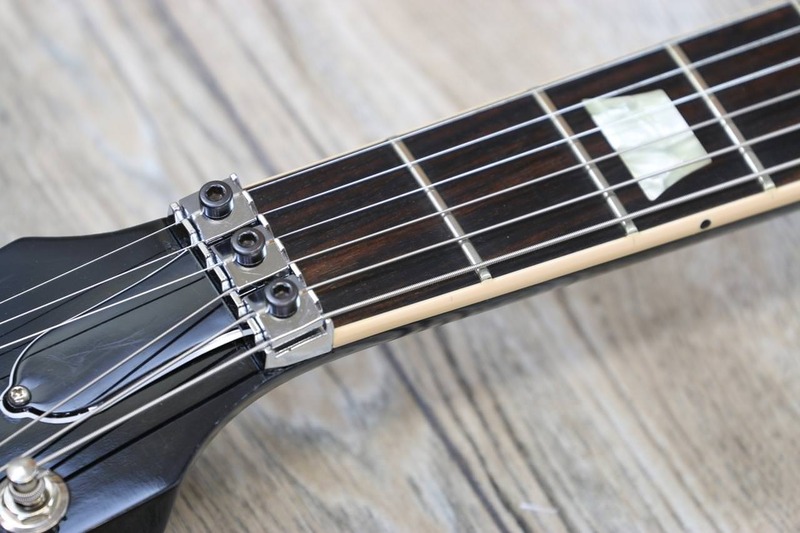 Using that data, the Plek machine adjusts the truss rod, cuts the nut slots for optimal spacing and height for each string, files each fret to a hundredth of a millimeter accuracy, and then polishes the frets. 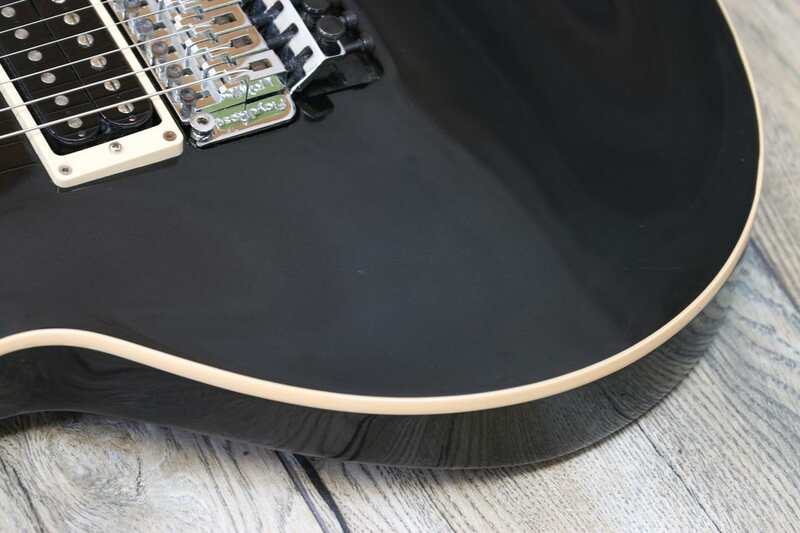 In a fraction of the time it takes a skilled technician, the Plek machine eliminates buzzing strings and dead spots, producing a neck with flawless intonation and superb action. 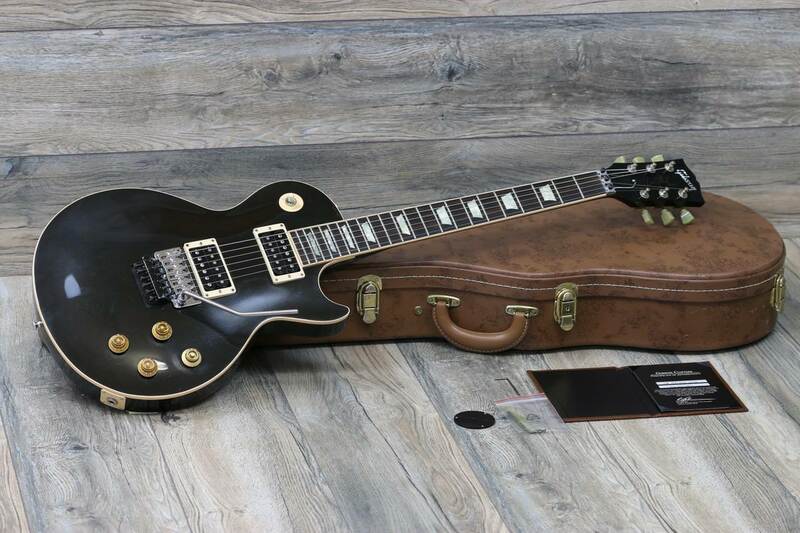 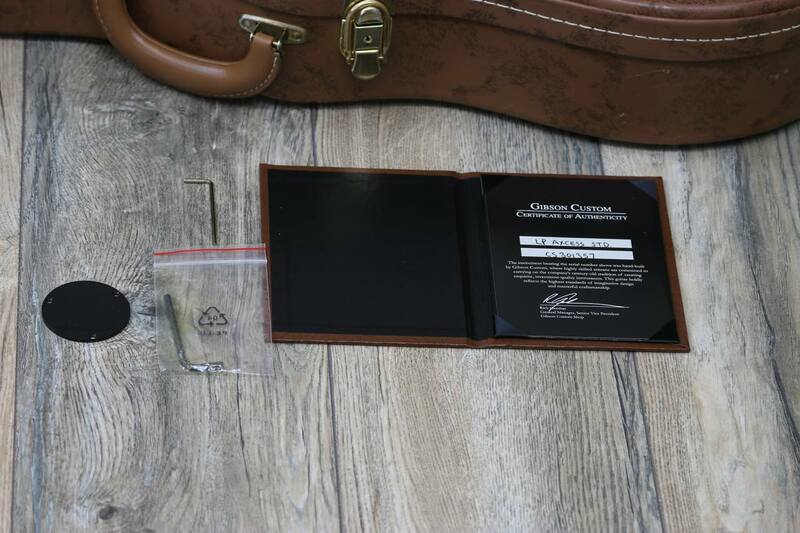 Each Gibson Les Paul Axcess Standard guitar also comes with a custom shop hardshell case, and a custom shop certificate of authenticity.